Hello loves! 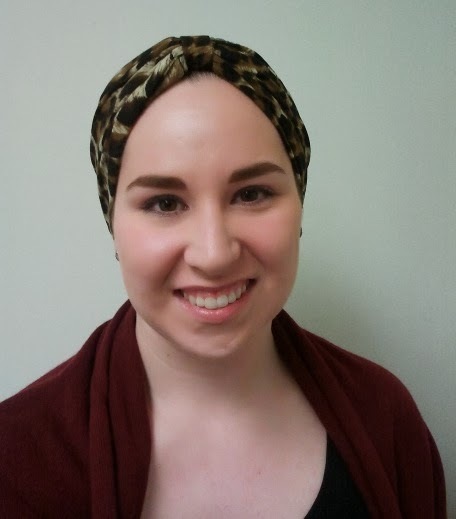 I've seen tons of ladies rocking the "turban style" headband this past while so I decided to join in and purchase one. 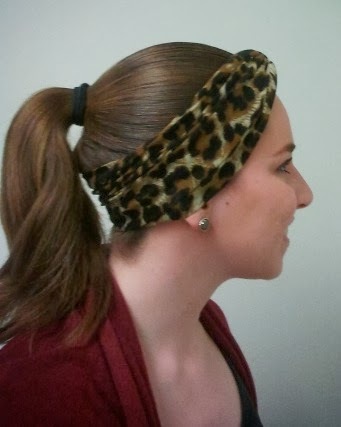 This type of headband is extremely cute and perfect for cold weather, since it covers most of the surface of your ears! I like to wear mine with a basic ponytail. I purchased it from Ebay for a really good deal, click here to get yourself one!! It's really good quality-a thick and durable fabric. Plus how can you say no to leopard print?? I think it's a super stylish way to stay warm!